We believe that God is calling us to plant a Christ Centered, Nationally Led, Church Planting Church in Burgos. 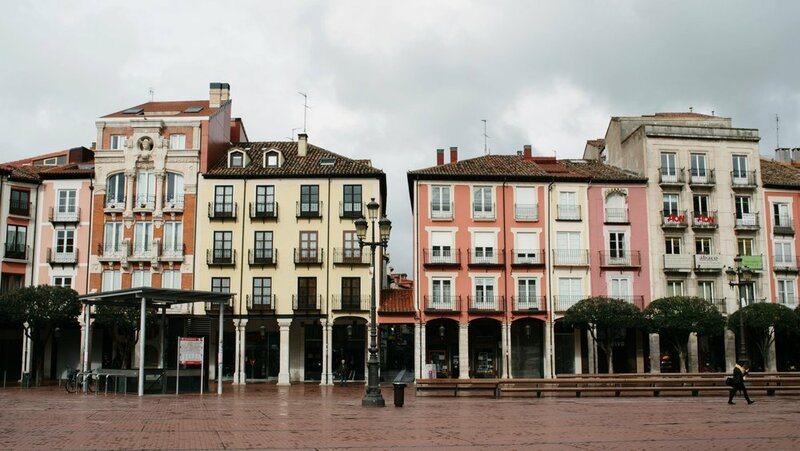 This is our prayer and heart for Burgos: we pray that Jesus' glory will grow in Burgos and beyond as we live out the gospel for the good of our neighbors and the nations. But we know this can only happen through the gospel of Jesus. As we live out the gospel daily, we know that it will change our city as well. Living out the gospel looks like three actions to us: Worship Jesus, Love People, & Make Disciples. We want to worship Jesus with everything we have and everything we are...every moment of every day. We want to love people like Jesus loved people...sacrificing our lives for them. As we do this, we want to help others do the same. Find out about our mission, our our vision, and the hope of what we believe God has called us to do in Burgos. If you would like to give to the cause of taking the gospel back to there's an easy way to give.